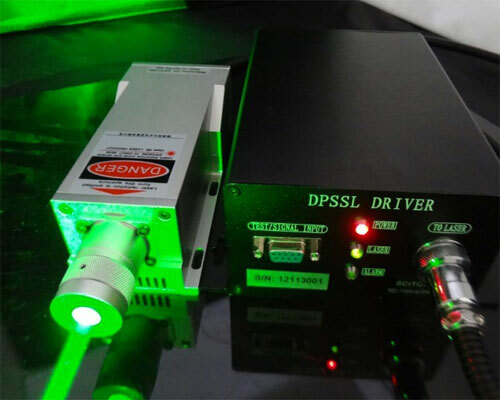 532nm green laser source for Sequencing and similar applications. 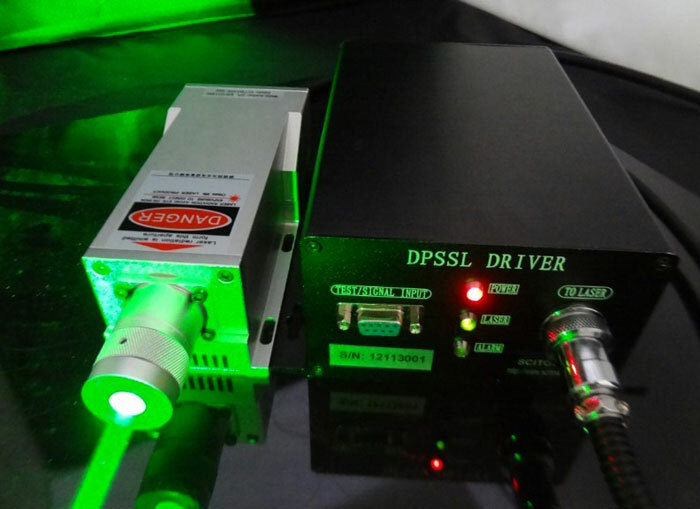 Continuous-wave Diode-pumped Solid State Laser, CW 532nm laser with high reliability. If you need a pulsed laser, please contact us for more details. It can be used for next generation of gene sequencing instruments. It can be focused through a 20x microscope objective into a uniform 25 um line.